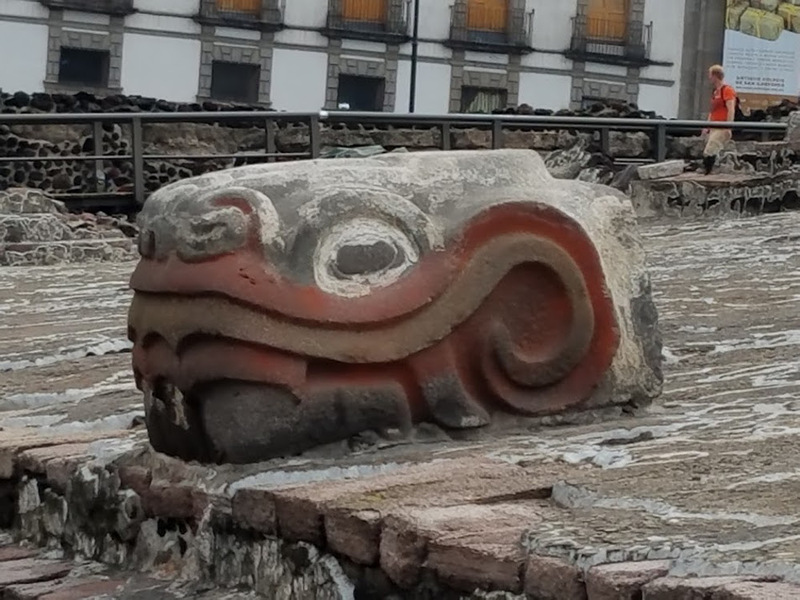 Templo Mayor, Spanish for Great Temple, is located in the middle of Mexico City. It is believed that the Mexica called the Templo Mayor Hueyteocalli. 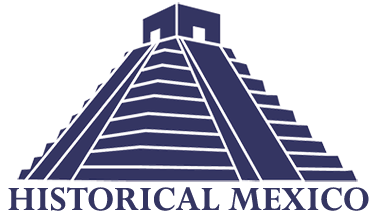 Originally Templo Mayor was located in the center of the great plaza of Tenochtitlan. The site was discovered in the modern era by electricians in 1978. After their discovery archaeologists began excavation, and those findings are located at the museum on site. 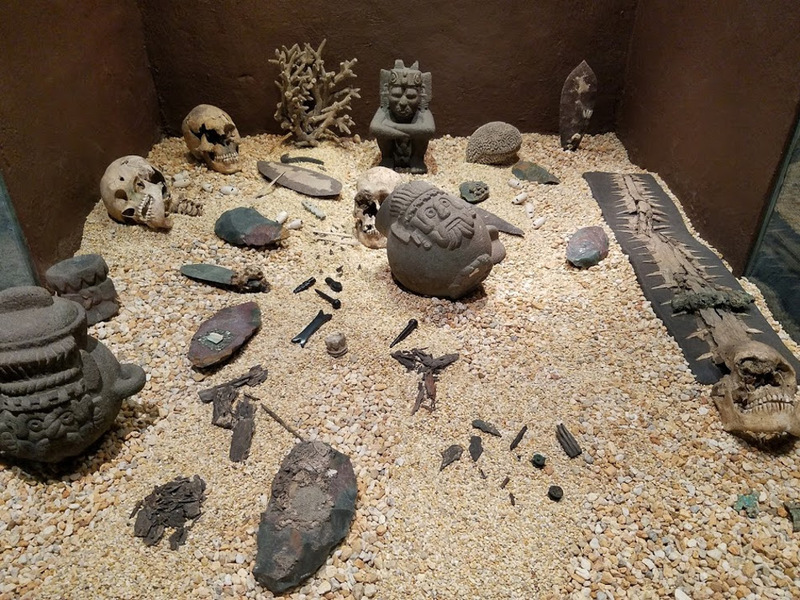 A majority of the artifacts uncovered were offerings to the gods, including human and animal bones, jewelry, and sea shells. Templo Mayor is composed of seven constructions, one built on top of the other. The oldest construction was dated to the 14th century during the Post Classic period. At its peak Templo Mayor would have been between forty to fifty meters high, and the base would have measure 82 meters by 82 meters. The Templo Mayor stood proud until it was destroyed in 1521, by men under the command of Hernán Cortés. The temple is facing the west and consists of two shrines at the top. The shrine on the south side is designed for Huitzilopochtli god of war, and the north side shrine is for Tlaloc god of water and fertility. The Mexica people, believed that the temple was the center of the universe, and also a portal to the underworld. The two parts are considered to be sacred mountains. The section for Tlaloc was called the mountain of sustenance, according to the Mexica seeds and water were inside this mountain. The Mexica also prophesied the seeds and water were put there solely for the humans. The mountain dedicated to Huitzilopochtli was called Coatepec, meaning serpent mountain. It was there that Huitzilopochtli fought and defeated his sister Coyolxauhqui, the moon goddess. The Aztec myth described Coyolxauhqui as leading her 400 brothers against their pregnant mother and Huitzilopochtli came out of his mother’s womb in full armor and defeated his siblings. 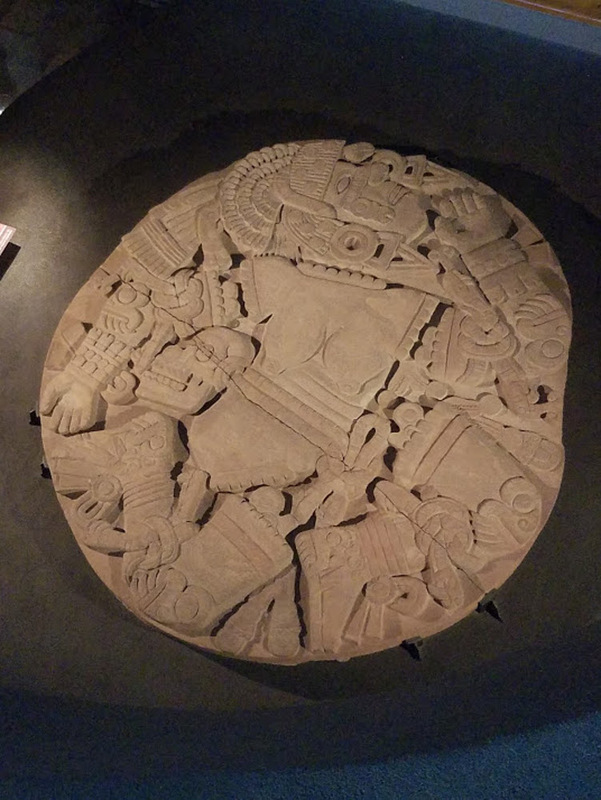 The Mexica had so much respect for this story they created a stone disk showing the dismemberment of Coyolxauhqui. The Templo Mayor is the host to two major themes the Mexica's means of support , and the myth of Huitzilopochtli and Coyolxauhqui. The importance of water tied to the need for the Mexica to cultivate their own food. 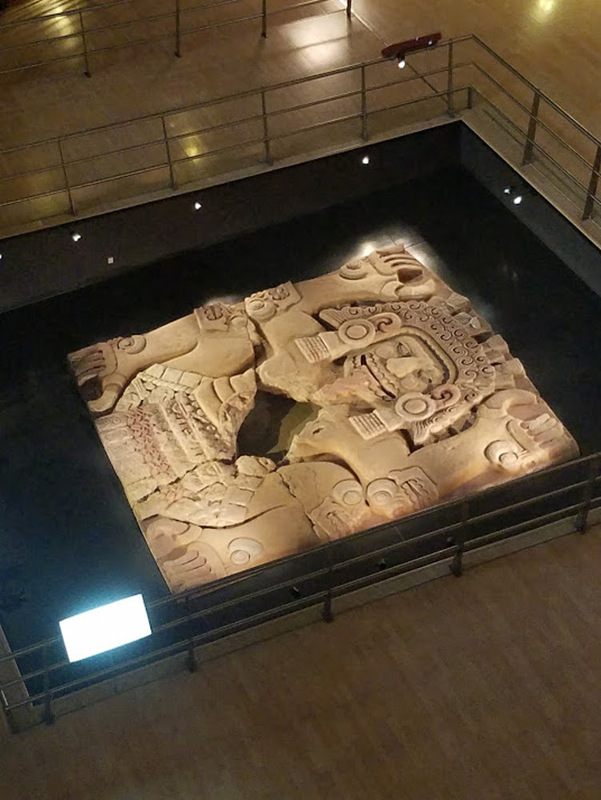 Approximately half of the ceremonies on the Mexica calendar were for Tlaloc. The significance of war to the Mexica people involved the desire and need to conquer nearby land to grow their city. 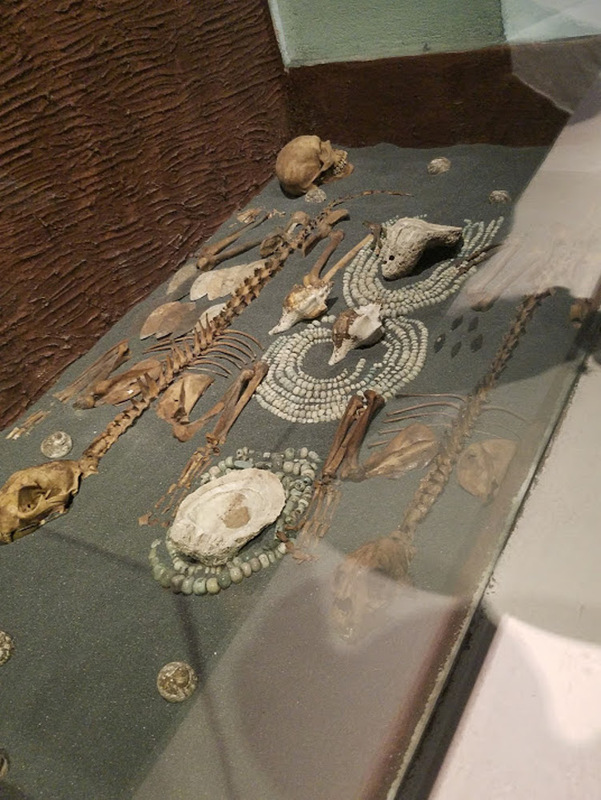 Catherine Renfro, “Templo Mayor,” HistoricalMX, accessed April 19, 2019, http://historicalmx.org/items/show/39.